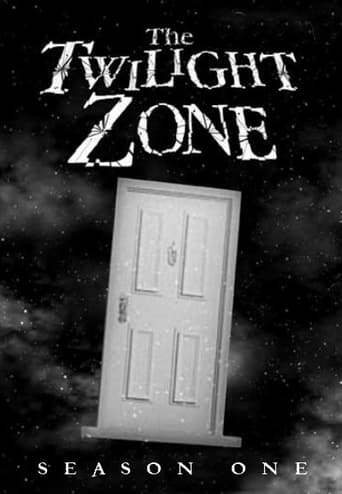 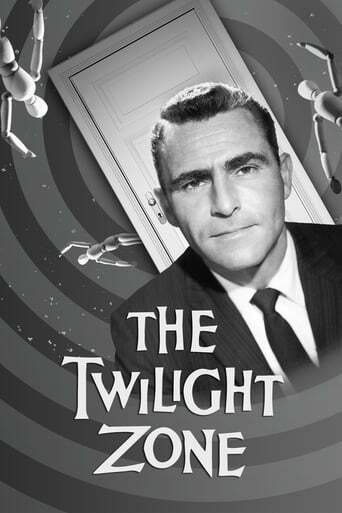 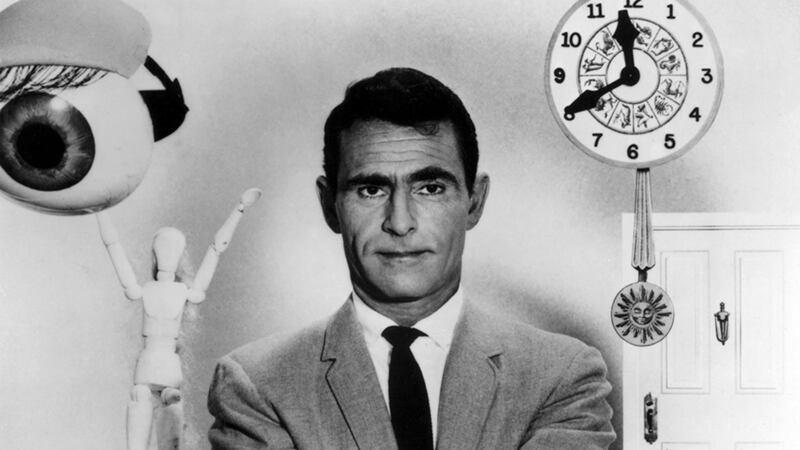 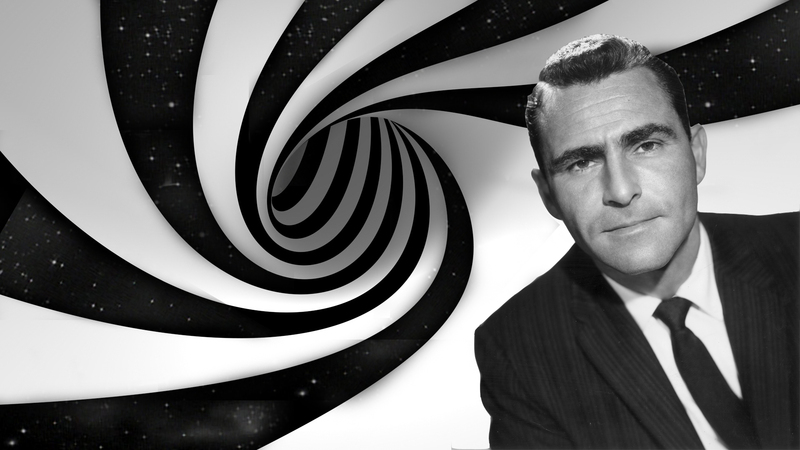 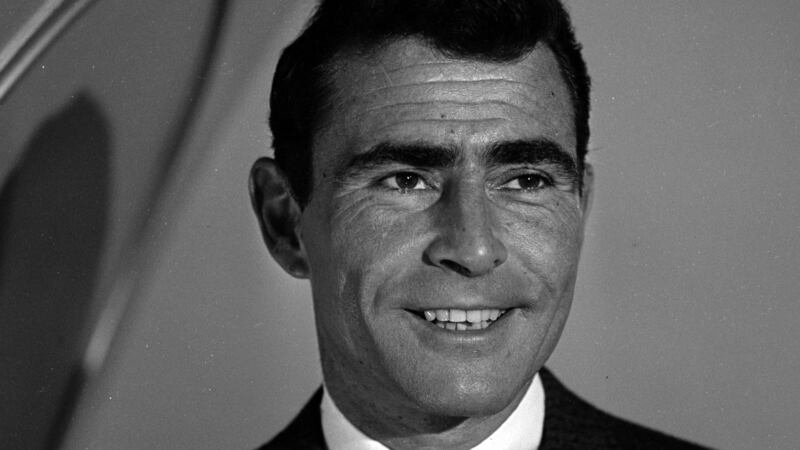 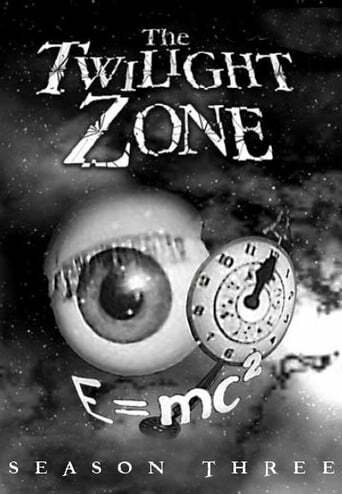 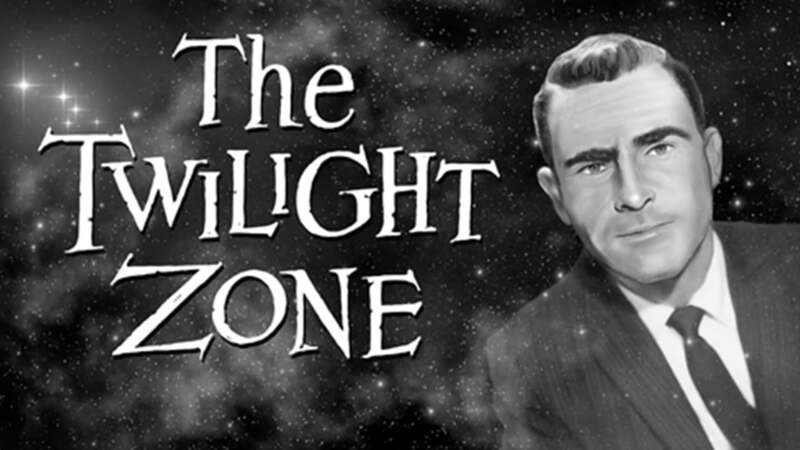 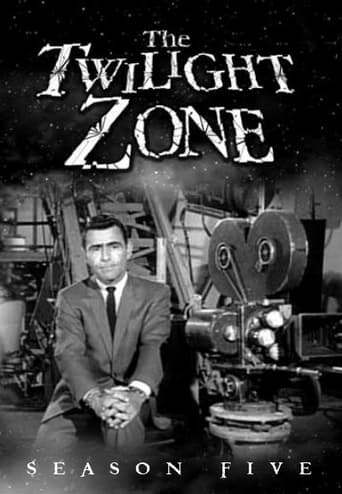 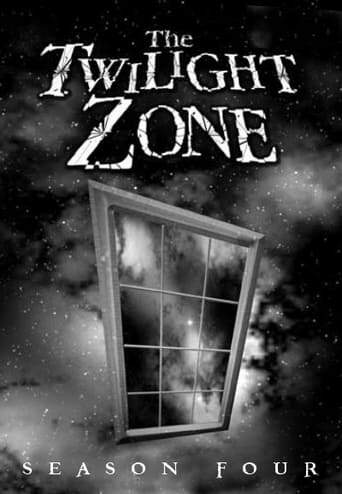 TV series created in 1970 by Rod Serling. 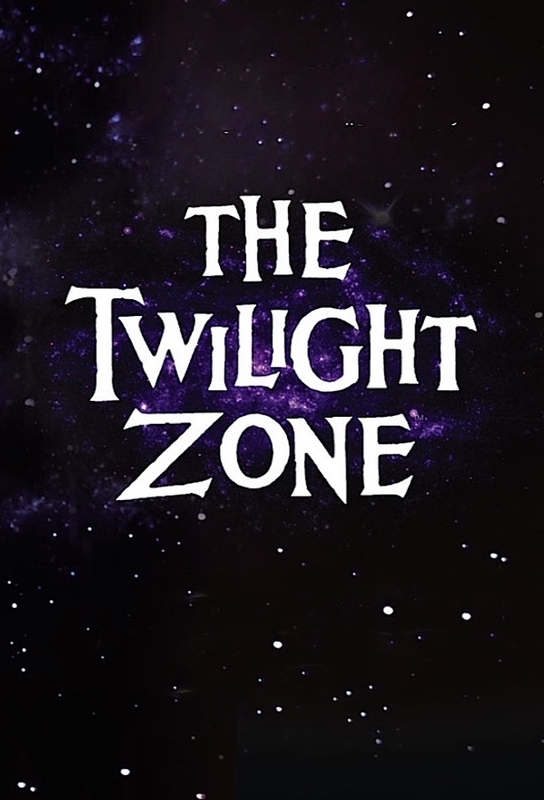 The show consists of 5 seasons and 156 episodes. 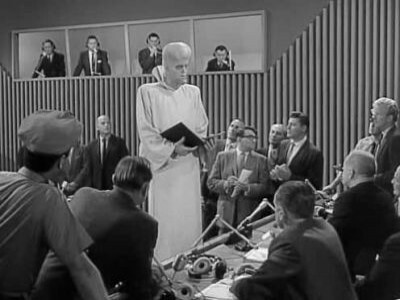 The Kanamits, 9 foot tall aliens, arrive on Earth with one lofty goal: To Serve Man. 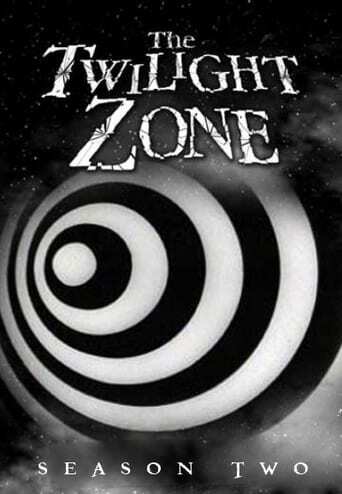 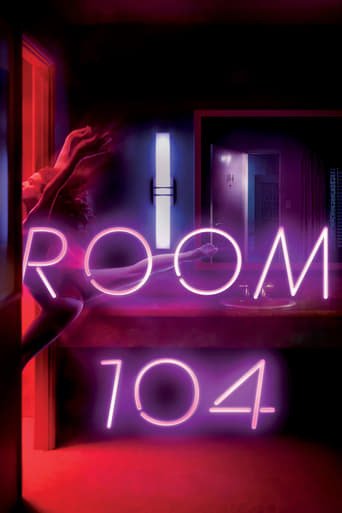 A young woman undergoes ""experimental treatments"" in an attempt to make her appear ""normal"". 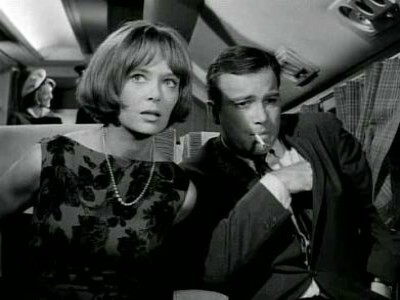 Mr. Wilson believes he sees a gremlin on the wing of his commercial aircraft.